2nd Annual V8TV Drive-In A Success! 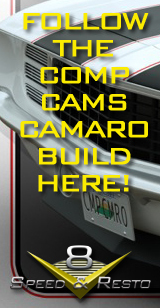 Photos, Video, and More! 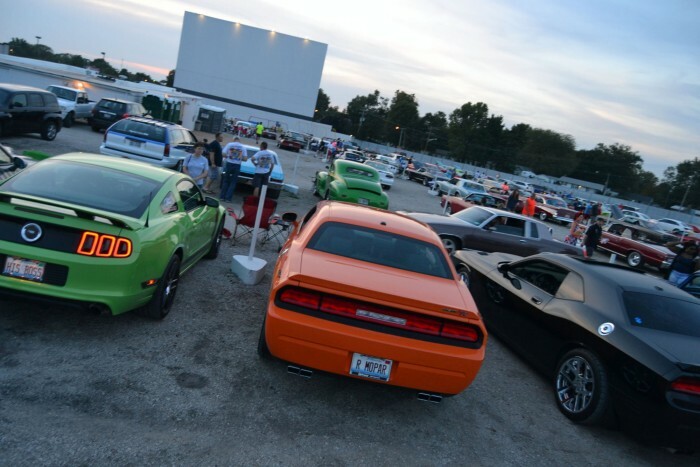 Click here for photos from the 2nd Annual V8TV Drive-In Cruise Event! The 2nd Annual V8TV Drive-In Cruise Event at the Belleville Sky-View Drive-In was a huge success, thanks to everyone who came out to see Bullitt on the big screen and enjoy the car show among friendly people with cool cars. 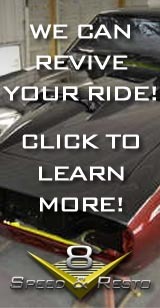 There was a huge variety of cars on hand, including 1950s originals, Muscle Cars, classic and off-road trucks, dune buggies, street machines, pro-touring cars, traditional hot rods and kustoms, modern muscle cars, and much more. Special thanks to our generous sponsors who helped us present the event, and the V8 Speed & Resto Shop crew for doing the work!